10 Best Upcoming Graphic Novels / Trade Paperbacks in 2018 - NewRetroWave - Stay Retro! | Live The 80's Dream! While Buffy the Vampire Slayer plays a little more into 90’s nostalgia than our preferred brand of 80’s nostalgia, there’s no denying the streak of quality that the comic continuation has been on since the Season 11 comics started. 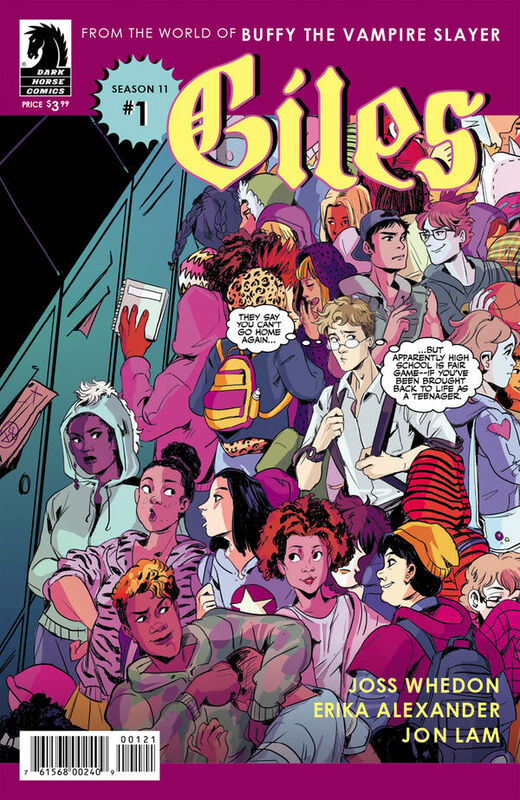 If you haven’t been following the comics but loved the series, then Buffy Season 11: Giles Vol. 1 will be a perfect jumping on point for you! Giles is a great character and getting a glimpse of his teenage years is every bit a joy as it sounds. Paradiso is a post-apocalyptic sci-fi story that owes a lot to 80’s and 90’s anime and manga, drawing influences from Battle Angel Alita and Akira, two titles that we love here at NRW. While Ram V’s writing is definitely an exciting part of the story and gives everything a very grand feel, the art team of Dev Pramanik and Dearbhla Kelly deserves special mention. Every inch of the world in Paradiso is stylishly drawn and feels immersive. If you aren’t familiar with Tank Girl, you might immediately recognize how much the cover of The Way of Tank Girl evokes Gorillaz album artwork. That would be because Tank Girl co-creator and illustrator Jamie Hewlett is responsible for the image of Gorillaz. Tank Girl’s other co-creator, writer Alan Martin, is sometimes not given the credit he deserves. That’s a shame because Martin is very funny. The comedy in Tank Girl is not only funny on its own merits, but does so while utilizing the medium of comics to the fullest extent. It does to comics as a medium what Watchmen does, but does so without taking itself as obnoxiously seriously as that series, and as comedy it doesn’t garner the kind of acclaim. While The Way of Tank Girl is best suited for fans of the series, the collection of rarities will make a fun introduction and coffee table book for anybody. What Valiant does better than perhaps any comic book publisher is making jumping on points for their ongoing characters. 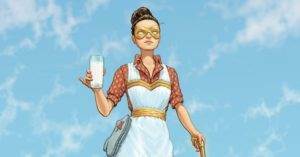 Few publishers are as new-reader-friendly, and Valiant stands far above Marvel and DC in that regard. Their comics are consistently high quality. Each year brings at least one title that stands clear above the rest, like 2017 with Secret Weapons. In 2018, it seems to be Jeff Lemire’s Bloodshot Salvation is primed for that spot. The second arc of the title has only just begun, but it was such a strong opening that it’s hard to not seriously consider pre-ordering The Book of the Dead this far in advance. Vault Comics Cult Classic metaseries has kicked off with a tremendous start on the back of Return to Whisper. It has a kind of Fright Night aesthetic and energy infused with a Stephen King influenced plot that balances its humor and horror in equal measure. It is one of the most fun comics currently running. This is an easy recommendation for most comic fans. Time will tell, but this bodes well for the future of the Cult Classic line. Long Lost has been promoted as Stranger Things meets Ghost World, but that doesn’t really do the series justice. 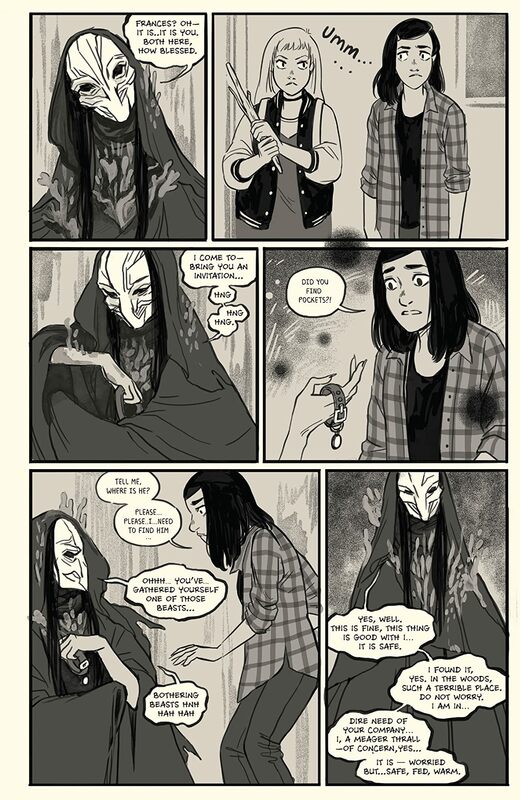 It has been one of the most visually and narratively unique comics of 2017/2018. The series is the perfect example of the kinds of stories that indie publishers tell when at their best. It’s strange, it’s heartfelt, and it’s often haunting. Writer Matthew Erman and artist Lisa Sterle compliment one another perfectly. This story of two sisters reconciling the mysteries about their mother and their own childhood damage make for a stand out Southern gothic tale. This might seem premature, but the relaunch of the Vertigo line warrants deserved hype. Vertigo in decades past was like Young Animal is today, but somehow more unexpected and more trailblazing. Some of the best stories told in comic form came from the imprint, and Deathbed seems poised to vie for similar acclaim. Some of the violence so far has been over-the-top, but in a way that makes sense for the story being told. The Ballad of Sang is, in no uncertain terms, awesome. It’s bombastic, hyperviolent, highly stylized storytelling. 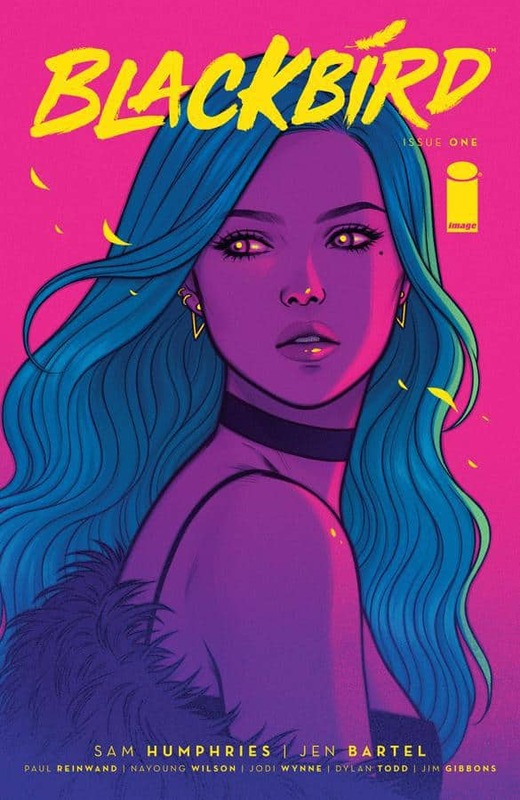 The first issue was one of the best comics of 2018 and the series should be on your radar. This is an easy recommendation for comic fans and non-comic fans alike. If you like 70’s yakuza films or Kill Bill then this is a kitana-sliced no-brainer, and a quick flip through the pages would let you know instantly if it is the kind of thing for you. 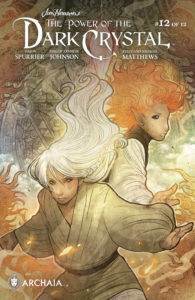 Surprising nobody, the conclusion to The Power of the Dark Crystal is an easy pick for a graphic novel to keep on your radar. The art and storytelling in this series is some of the best in all of comics during its year-long run. The conclusion has been every bit as satisfying as the set-up, but you can read all about that in our review here! Young Animal is the best thing happening in comics for two years running. Most of the titles that the Gerard Way-led imprint produces will be the comics that create comic fans for years to come. Comic book events are, almost as a rule, the worst. There are exceptions, as Hickman’s Secret Wars was an example of a straightforward event done right, as was DC’s Rebirth. That said, the endless tie-ins and events set to coincide with film releases leave readers drained. It doesn’t help the industry, and short-term rewards betray long-term reader investment. Milk Wars is different. For starters, the event only really requires a knowledge of two or three of the involved titles, but also sets the stage for Young Animal’s 2018, which proves to be stranger and more isolated from the DC Universe. 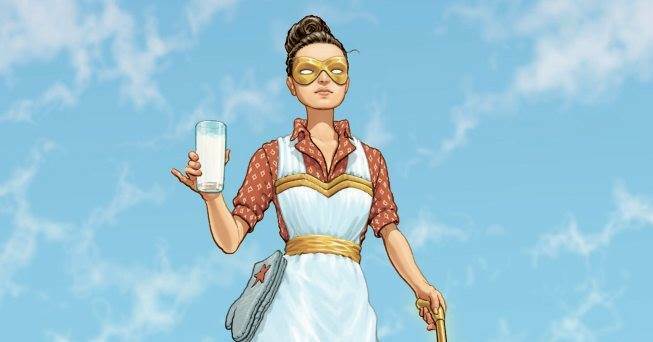 There’s a lot that could be written about Milk Wars, but it is probably best experienced blind. The quality and strangeness of its pages can’t be denied, and it earns the top recommendation from NRW.